The garden fence is a simple way to protect your property, family and belongings from criminal elements and prying eyes. 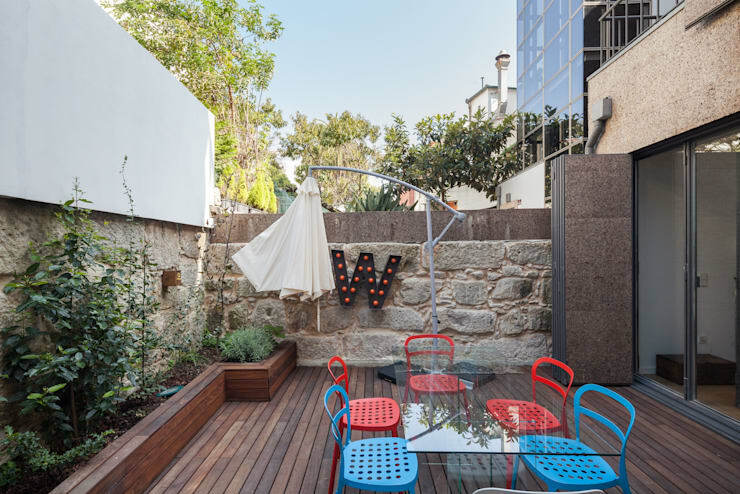 These 12 smart garden fences are different and attractive in their own right, with modern living spaces and chic style accompanying the most creative design ideas. 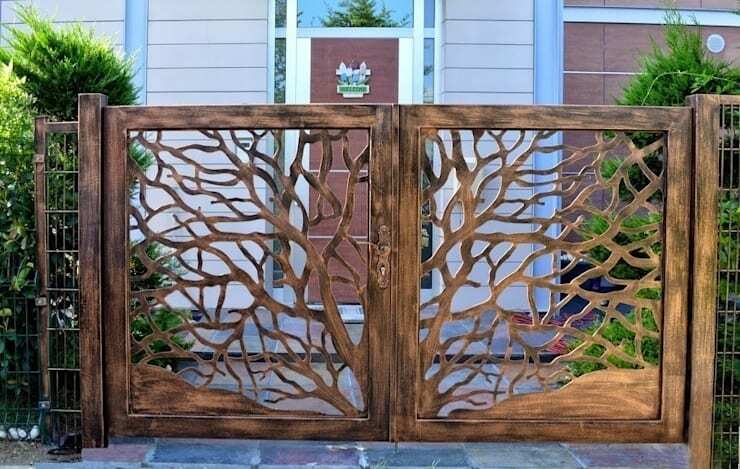 It's time to be inspired to add some fantasy into your garden too. Let's take a look! 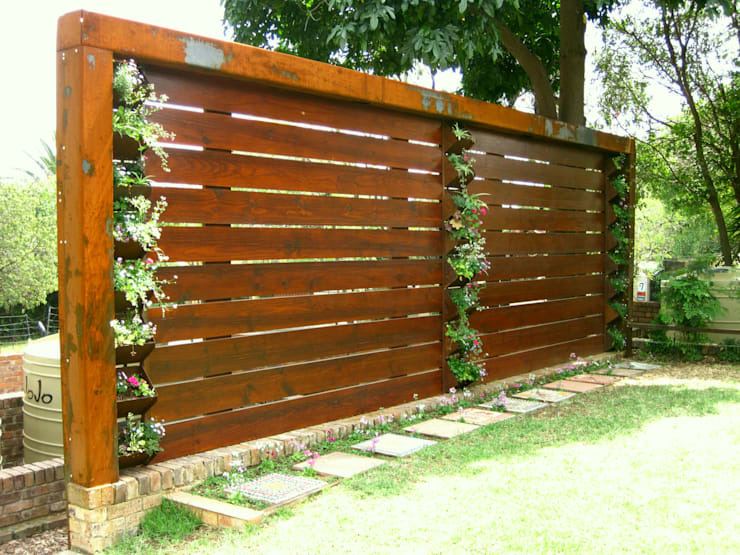 A wooden fence is one of the easiest and most elegant ideas to bring some life into that boring backyard. 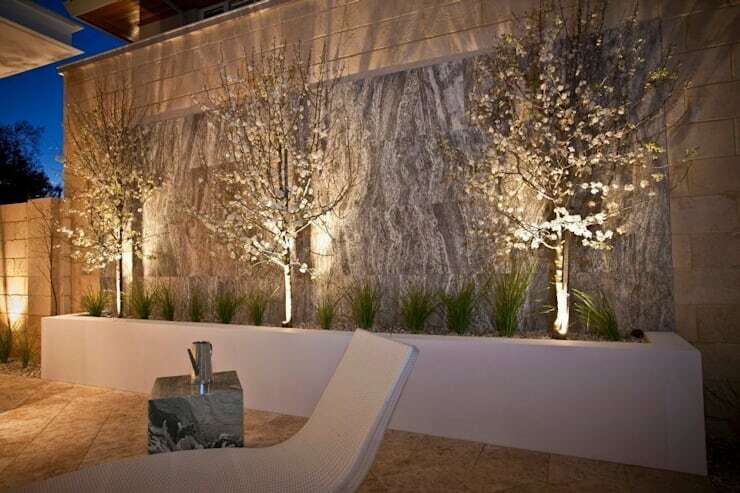 Opt for a stunning stone wall to enhance a dreary outdoor space in no time. 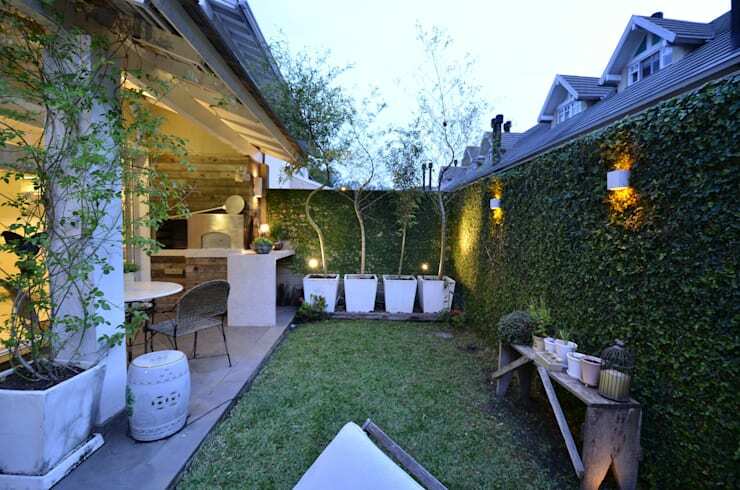 There's nothing quite like some gorgeous greenery to update a garden. 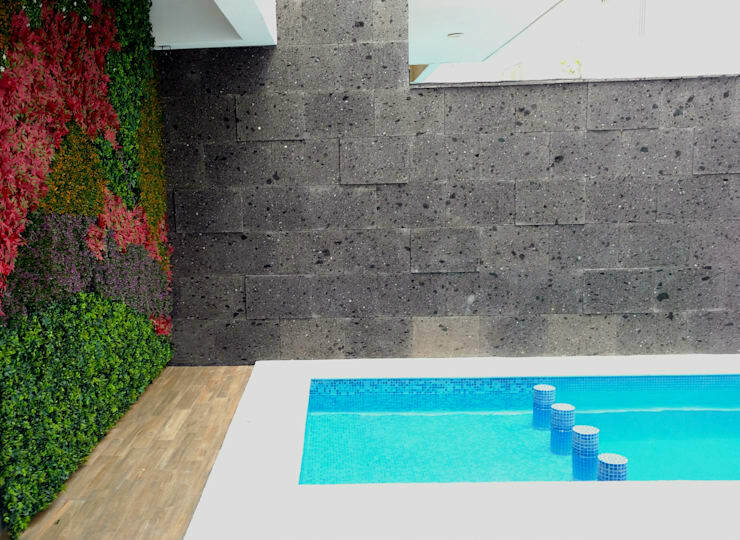 Or how about textured walls with sensational plant detail for an eye-catching effect? 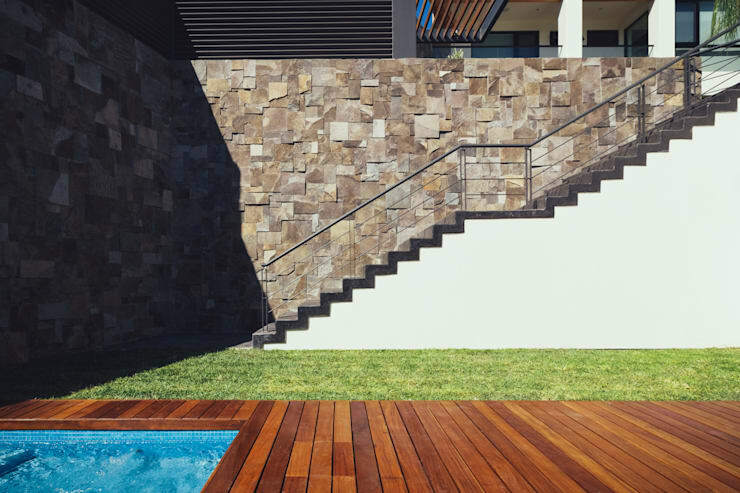 Concrete blocks are another popular option for your pool area, especially if you adore industrial design. 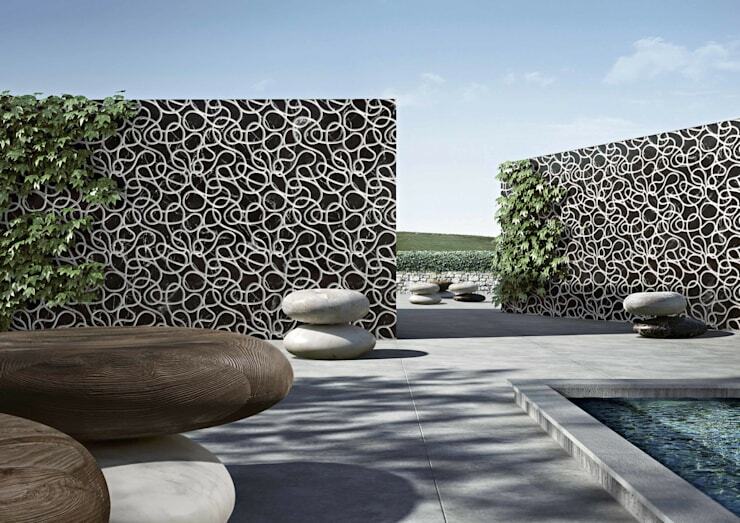 Perhaps an artistic wall for a home that represents a gallery. 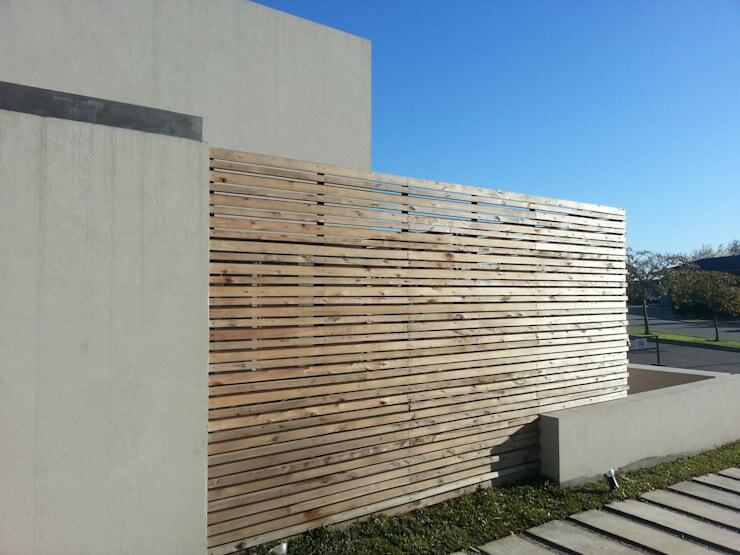 We all love the idea of a picket fence, and this one is minimalist too. 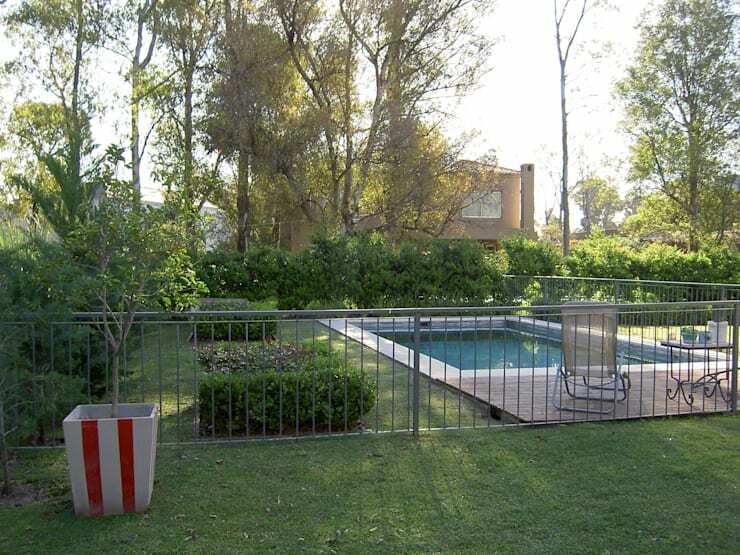 Cordon off your pool area with a sturdy steel fence and you won't have to worry about your kids and pets playing poolside again. Make your boundary wall a creative choice with this fascinating brick detail. 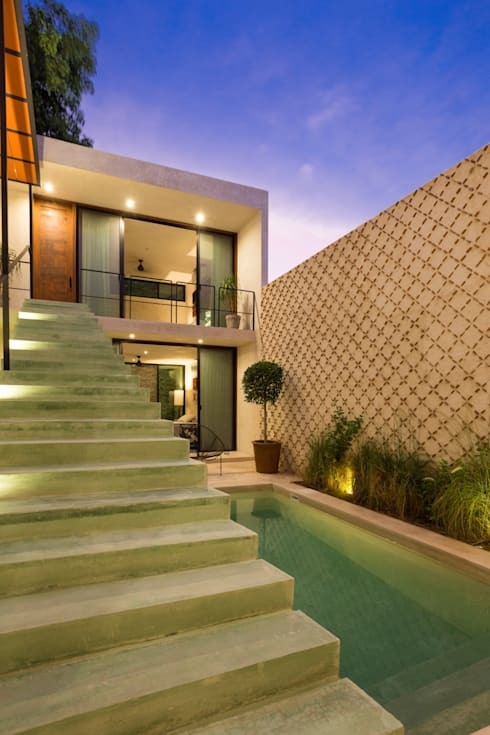 Gabions are great for an eclectic feature in your contemporary home. 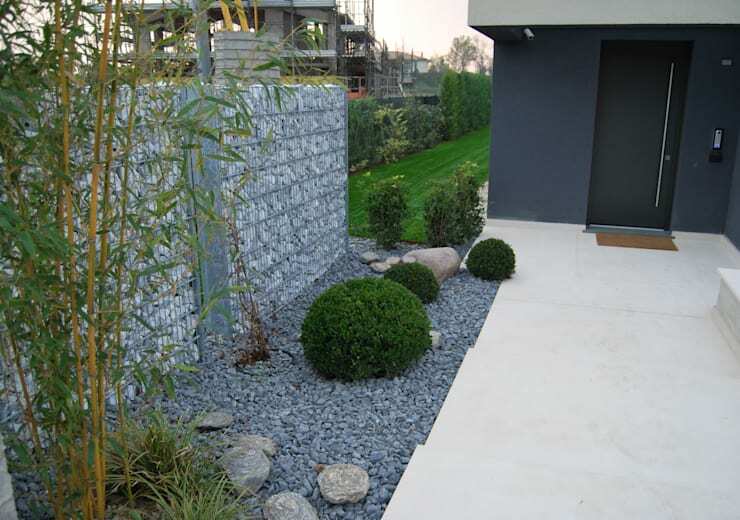 Use the existing old stone wall as a stylish feature in your sophisticated garden. Which of these 12 options will suit your garden?